Tools4ever, a market leader in identity governance and administration (IGA), has integrated the Citrix Storefront with HelloID, their cloud-based portal and SSO solution for web applications. HelloID offers a secure, user-friendly portal, for end users to access cloud applications from their smartphone, tablet, desktop or laptop. 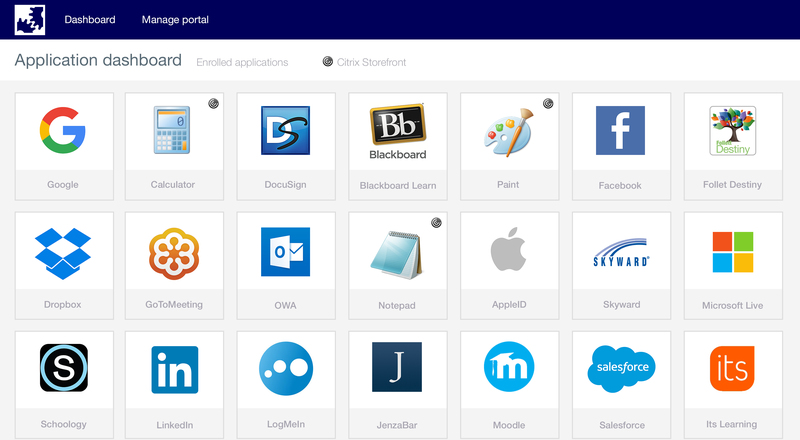 Through seamless integration of HelloID and the Citrix Storefront, Citrix applications are now shown amongst other cloud applications in the HelloID portal. The end user no longer requires two portals to access Citrix Storefront and HelloID, but now can utilise one integrated portal. This allows them to work more efficiently as they only need to login to a single portal to access all necessary applications after logging in just once. “Citrix has been offering remote access to enterprise applications for years. The seamless integration with HelloID now makes it possible to offer published Citrix applications and web applications automatically to the end user via one platform,” stated Robert Doswell, Managing Director of Tools4ever, Ltd.